It was 45 minutes of excitement on Tuesday as all five fautasi boats raced to the finish line while spectators lined the seawalls to cheer on their favourites. Little Rina from the village of Toāmua is the 2016 Teuila Fautasi Champion having led from Faleula, and finished first in Apia Harbour. Following behind were Tolotolo o Tama Uli from Salelologa, second; Telefoni o le Vainu’u from Manono,third; St. Peter Chanel from Manono fourth and God is Great from American Samoa in fifth place. 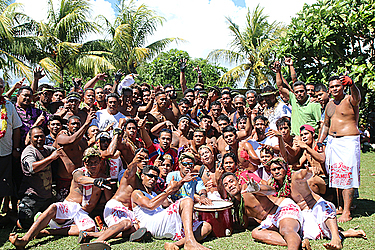 Matuaotofiga Fa’agalu Fonoti, the captain of Little Rina said yesterday was an exciting race for their team. 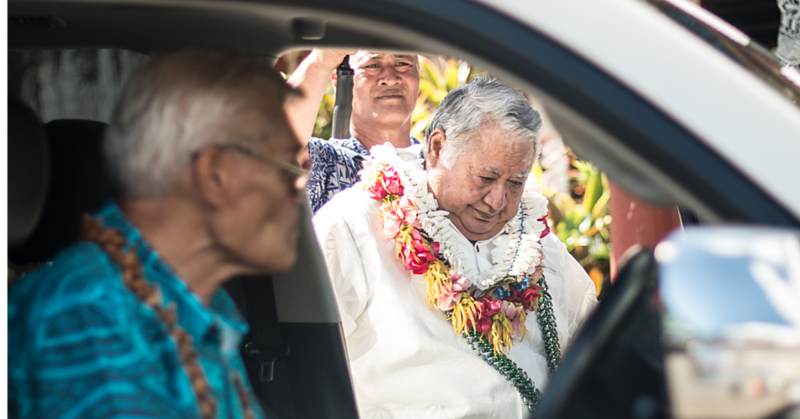 “Deep in our hearts we knew we couldn’t do this without the support and prayers of our dear families and friends, fa’afetai tele lava!” Fonoti said. “There are 48 rowers involved in our success with Little Rina and they’re taulele’a of this village, Toāmua. “Our preparations in the last three months were quite tough but I put my trust in these boys and they finally made it today. 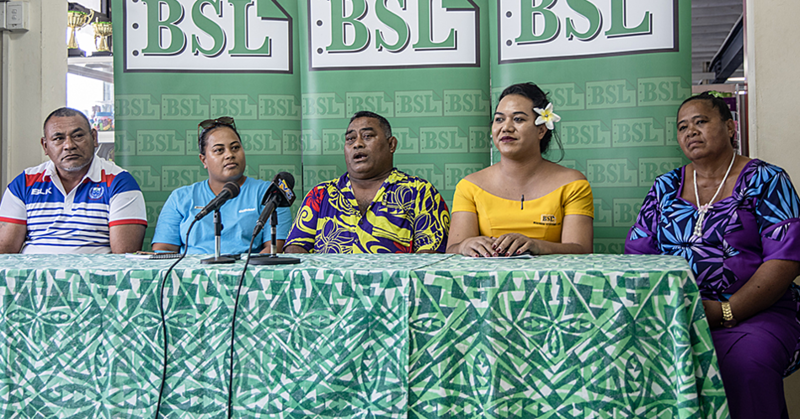 “We’re looking forward to competing in other Fautasi races in the near future, and to us, contributing to the Teuila Festival through the Fautasi race, is very exciting. Toāmua chief, Ulu Bismarck Crawley congratulated the team of the Little Rina at Toamua. “Thank God for making it all possible not only for Little Rina but for all the longboats competing this year,“ Ulu said. 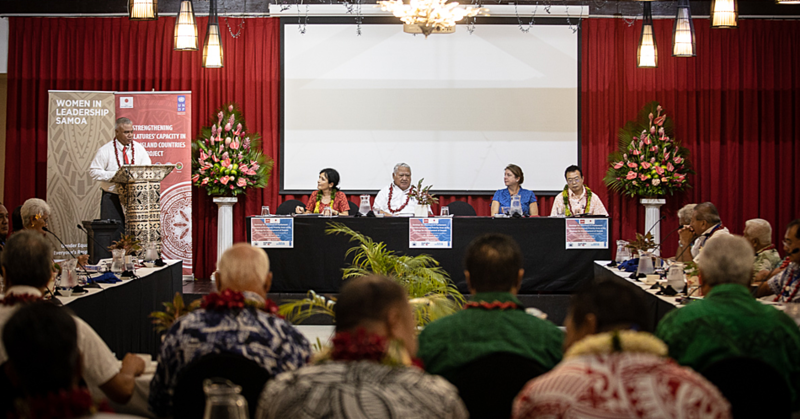 “To all the church ministers in our village, the government, supporters, families and friends… fa’afetai tele lava!